For all the effort, for all the planning, weigh-ins, setup, pack up and cleaning I’m SO GLAD I took my XC bike as well as my AM bike. I set aside on-trail days 4 and 5 to be XC days. 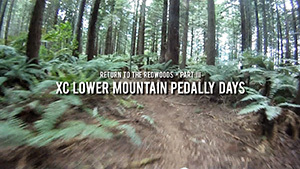 Days where I could explore some of the more pedally trails winding around the lower slopes of the Redwoods Forest and have a break from the relentless descents, roots, ruts, jumps, bumps and shuttles of the previous 3 days (such a torturous life). 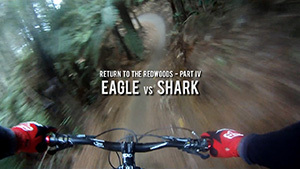 The Redwoods have an amazing array of trails and to be fair I could have easily taken my AM bike on any of these trails however riding a 29er with narrow, low resistance tyres made some of them immeasurably more enjoyable. XC Day 1 involved a loop starting from the 8 Mile Carpark up Hill Rd to Old Chevy. 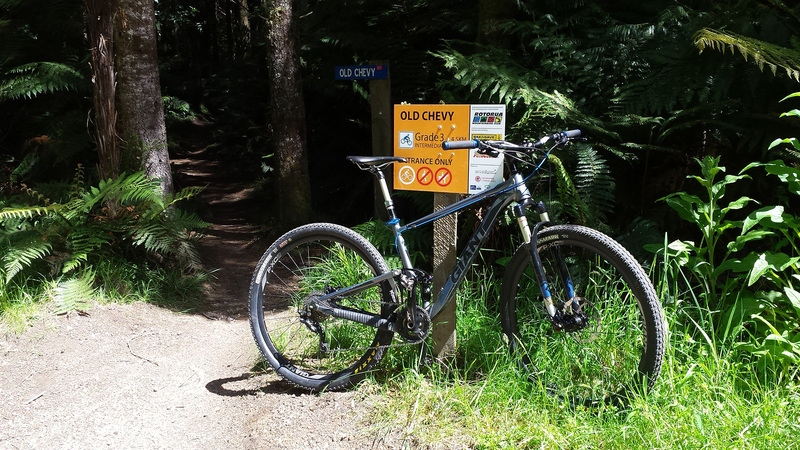 I’d ridden Old Chevy at the end of my previous trip and it just about did me in, however riding first thing in the morning on my XC bike was a far more pleasurable experience, in fact Old Chevy to the end of Yellow Brick Road was one of my highlights of this trip. Well you could say the whole loop continuing up Sandy Skid Rd to Pondy New then riding through to Roller Coaster and back down to the car park via Reservoir Rd was an amazing morning ride. The 100 Zone on Pondy New became one of my new favourite flowy sections, equally fun on the XC and AM bikes. 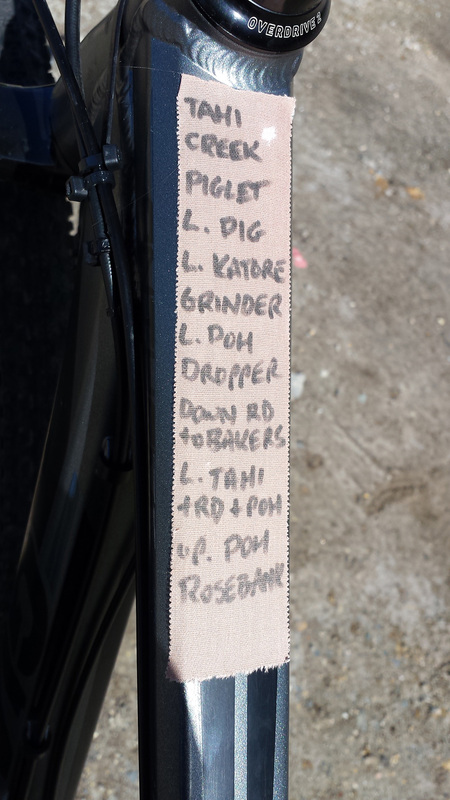 XC Day 2 started at the Waipa Carpark where I rode the kids loop, Tahi, Creek and up Pig and Piglet before making my way down via Grinder, Dipper, Rosebank and the other part of Tahi. Creek starts off with some nice undulating sections that contain the odd technical challenge to be weary of. Certainly not enough to scare off relatively new riders but they should be careful in some areas. 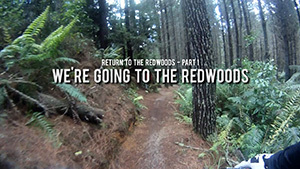 The second phase of Creek is a really nice winding ride through an old redwood forest. There were some seriously big trees in this section, it was one of the more spectacular sections of forest I rode. Across the road from the Creek exit was Piglet a short single track climb up to Pig which is a fairly unmaintained access road that lead up to Katore Rd. The second half of this ride was a mixed bag. Firstly Grinder which is really better suited to an AM bike due to the roots, but as the lower end of Katore Rd was blocked off due to logging in the Genesis trail area it was my only way down to the Dipper trail. Dipper was a fun flowy trail, perfect for riders who are learning how to ride banked corners, pump off rollers and hold a bit of speed. It was a great trail to flow around on with the XC bike but would still be fun on an AM bike especially if you wanted to play with some of the technical features. There are some quite difficult shoots that I decided not to ride while clipped in. From Dipper I finished the tail end of Tahi which is strange that it hasn’t got its own name because it’s really not connected to the main Tahi trail I started on. From Tahi I chose to ride Rosebank despite being listed in the trail app as “not recommended”. When compared to other trails in the forest I can see why it’s not recommended, but it’s not so different to trails that would be highly recommended elsewhere. 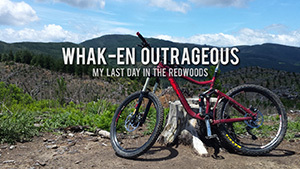 It actually reminded me of some of the more gnarly XC sections of Taree’s Kiwarrak. Rosebank has some tough and sometimes rooted climbs. 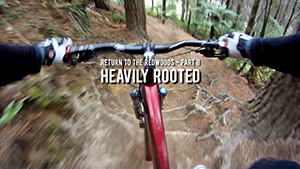 Steep, rutted and sometimes rooted descents. Some really nice pedally sections and a creek crossing that looked .. well .. deep to me, and I have a thing about riding through water. I’m the MTB equivalent of a cat. While not a highly trafficked trail I saw a number of riders “giving it a go” (they may well have all be Aussie tourists like me). 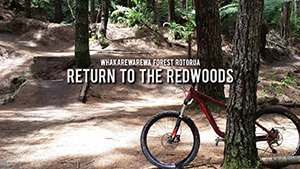 A similar trail to Rosebank not featured in this video was Chop Suey, also “not recommended”. If you like hard climbs then you’ll get your cheapies on Chop Suey but the descent was far from rewarding and IMO the trail was not as picturesque as Rosebank. 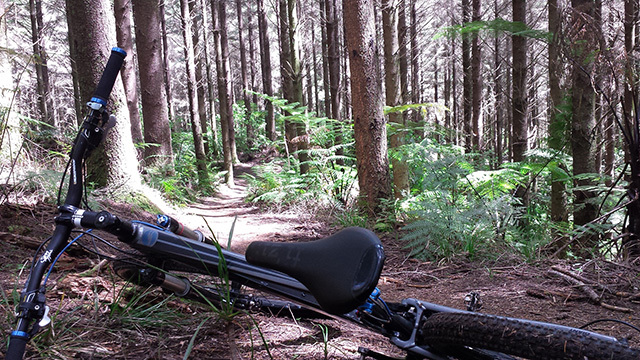 Other trails not to be missed on your XC bike include Split Enz, Be Rude Not To, Mad If You Don’t, Dragons Tail, Paddy’s Run (A-Trail) and I would definitely recommend heading up Katore Rd to Tokorangi. This was one of the episodes I knew would be in the video before I even left Sydney but I really hadn’t selected any music. On night three I was chowing down on a Beef, Bacon and Mushroom Burger at the Pig and Whistle when dDub’s Hesitate No came on. I managed to Shazam it and on returning to Australia found out that they were a popular Kiwi band. It’s got a great opening section and an excellent guitar riff (remarkably similar to the Church’s Metropolis). After successfully remixing the song it was locked in as the XC – Lower Mountain Pedally Days soundtrack. Something I never expected to see, about 20 sprinklers in the middle of the forest on the Pig track. At the start of Old Chevy. 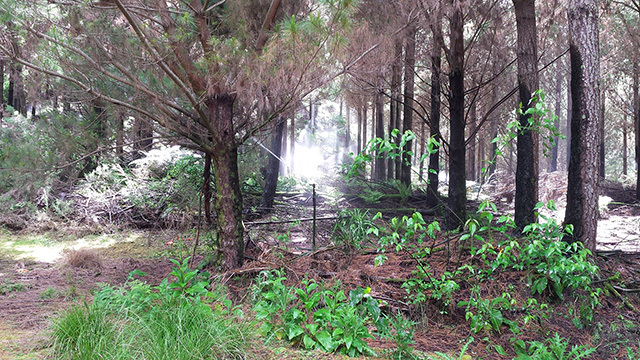 Look how dark it is in the forest. An amazing ride.